Our very own Alex Wong / Emotive Image was recently featured in the FStop Gear Adventure Newsletter. Intuned Online brings the legend of the Noh mask to life for the automotive lifestyle scene. Our Noh mask features a wrench in mouth and kintuna around his neck making this shirt perfect for shows and the after party. Thats right, just when you thought it was over...Ser1ous decides to make an appearence! Check out our very own Emotive Image (Alex Wong) 2011 Year In Review! 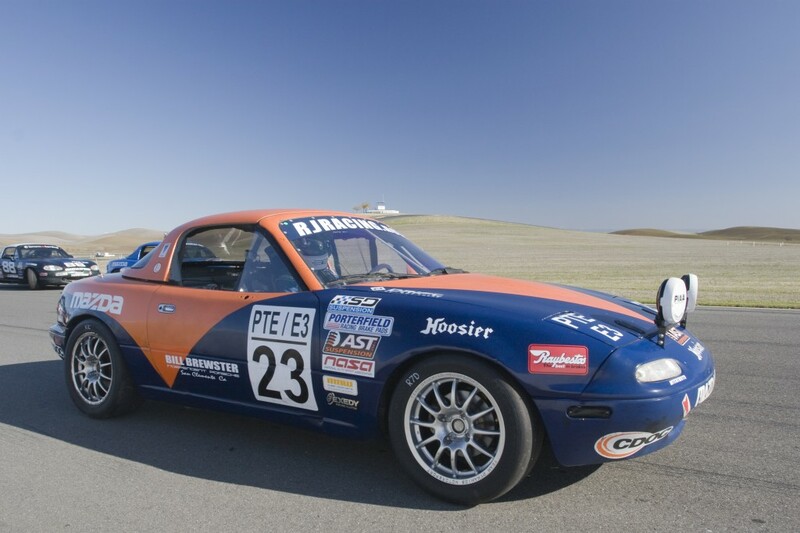 The 2011 edition of the USAF 25 Hours of Thunderhill could be described as a race of firsts. First race for new crew, drivers, sponsors and first win!